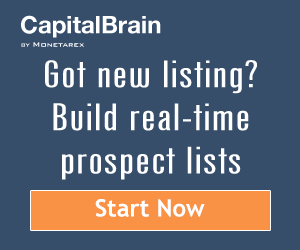 Bay-area based Commercial Real Estate platform Monetarex is very excited to announce the launch of Capital Brain, a product which is specially designed to help brokers and fundraisers research and identify key prospects that are more likely to partner on listings and deals. Capital Brain already collects and compiles information on approximately 50,000 commercial real estate state firms involved in middle-market real estate deals; these middle-market deals make up commercial real estate’s most active buyers and equity investors. The result? 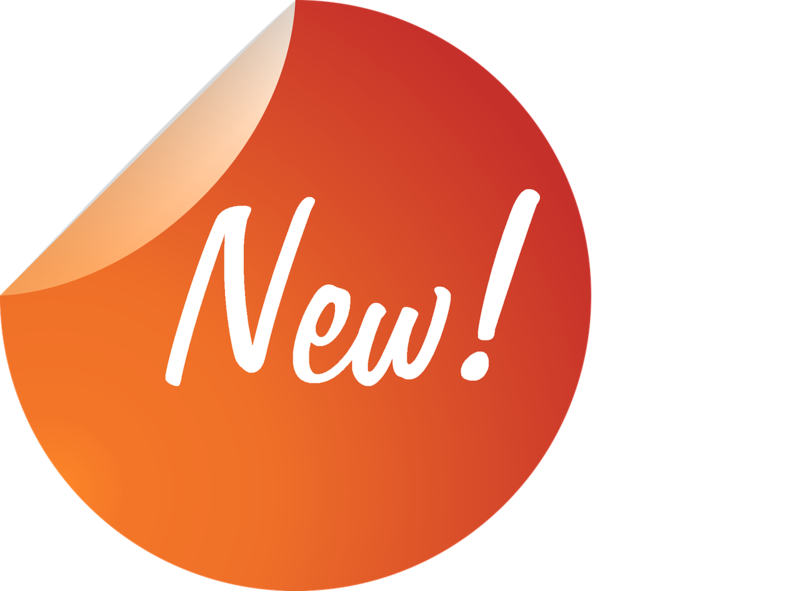 A databank that allows Monetarex members to search, highlight, and build highly targeted real-time prospect lists of private real estate firms, all based on recent investment activity, key personnel, and real estate type. Capital Brain plans to expand its data coverage to energy and infrastructure industries early next year. Capital Brain only collects data from firms that are of interest to its users— no more unnecessary points or convoluted lists. But don’t just listen to us; Monetarex has worked with over 1,200 firms in the past year to market over $2 billion in middle-market real estate deals.